Russian Roulette is a fatal game of chance in which a player places a single round in a revolver, spins the cylinder, places the muzzle against their head, and pulls the trigger. The Hipsterstation! 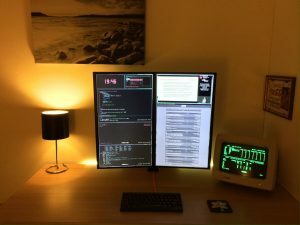 Most beautiful OpenBSD Unix setup ever!! Period!!! I am jelly. 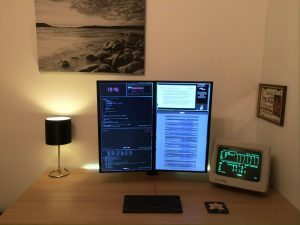 Really a great OpenBSD unix setup. Linux kernel explained in the form of a comic. What do you think? That is right. 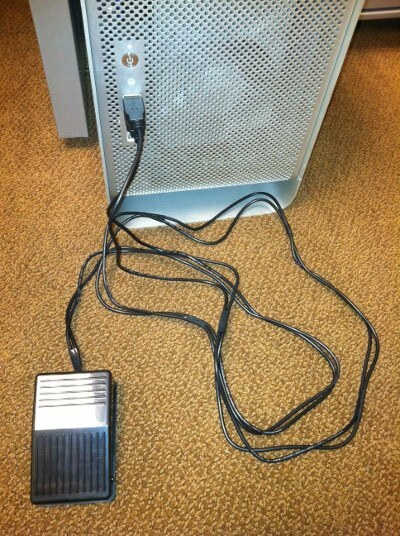 I found a hardware pedal for improved text editing in Vim. 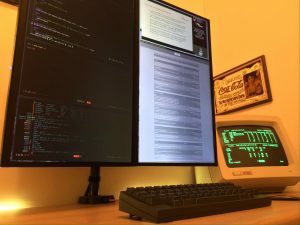 This is a mind blowing hack for vim user. VIM Clutch is a hardware pedal for improved text editing speed for users of the magnificent VIM text editor (1, 2). When the pedal is pressed down, the pedal types “i” causing VIM to go into Insert Mode. When released, it types and you are back in Normal Mode. If you are the only sysadmin or developer, you can skip password when you run sudo command. By default, sudo asks for the password. 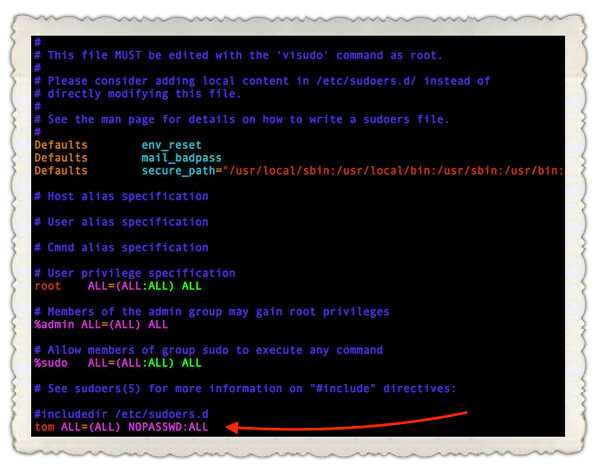 Here is how you can run sudo without having to enter your password. 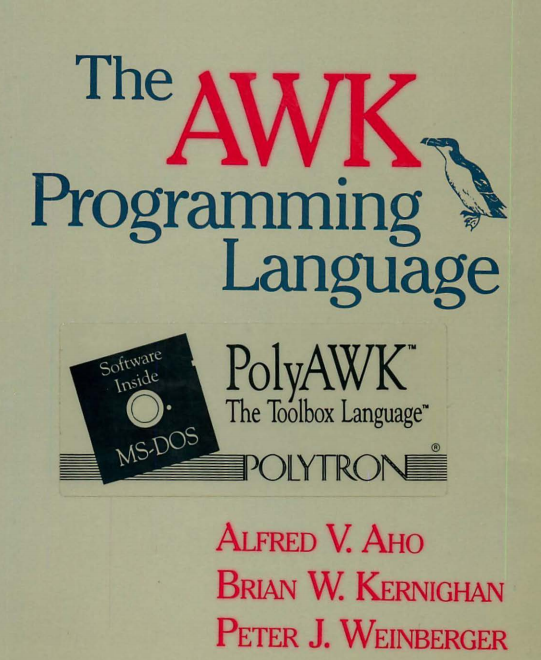 I’m a new Unix system user. How do I use sudo command without a password on a Linux or Unix-like systems? I log in as tom@my-cloud-server-ip and disabled root login for ssh. After login, I need to run some commands as root user. I am the only sysadmin using my server. How do I run or execute sudo command without a password for a user named Tom under Debian/Ubuntu/CentOS Linux cloud server? Welcome to nixCraft newsletter for Sunday 26 Feb 2017. Very good review of Dell XPS 13 Laptop from Linux action show. It comes with Uubuntu preloaded. OpenSSH is critical for both sysadmin and programmers. It is an implementation of the SSH protocol suite, from OpenBSD project. It provides an encrypted session to your server. 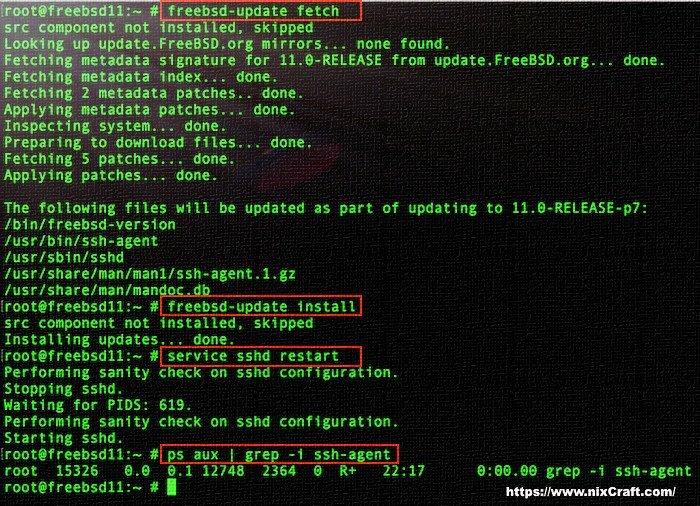 For more info see FreeBSD security mailing list. You can reuse OpenSSH connections to the same server when you want to open subsequent connections to the same server. For example, if I ran ssh vivek@server42.cyberciti.biz, the ssh client will establish a new SSH connection. It usually takes only a few seconds. However, if I run ssh vivek@server42.cyberciti.biz command again, connecting to a server42.cyberciti.biz multiple times result into the overhead. 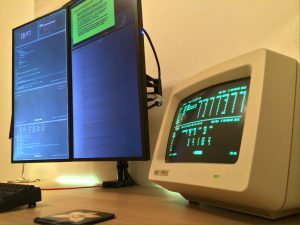 This tutorial talks about ssh features called multiplexing that reuse an already-established connection when creating a new SSH session.